With more than 40 Commercial Crops, the Yakima Valley has the Largest Variety of Fresh Grown Produce in the Pacific Northwest. 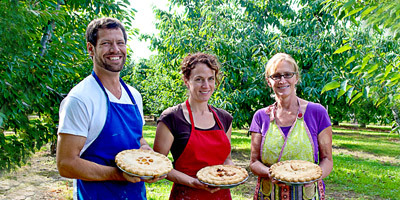 Enjoy a day on the farm soaking in our famous Yakima Valley sunshine, picking your own farm fresh produce. Find out what fresh fruit and produce is in season during your visit, and which farm or produce stand carries them. 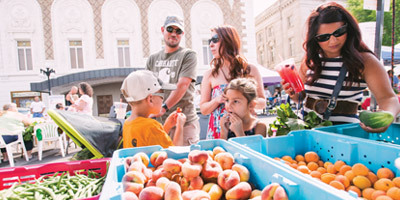 Our farm stands and farmers markets bring you the freshest fruits and produce the Yakima Valley has to offer. This home grown trip idea is the perfect guide for planning your own Yakima Valley farm fresh tour. The Imperial family is one of the reasons the Yakima Valley is known for producing world-class farm fresh fruits and vegetables. They harvest nearly 1,600 acres of tomatoes, grapes, peppers, watermelon, corn and much, much more. 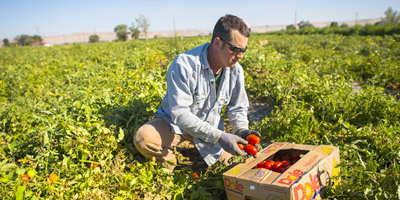 With more than forty commercial crops grown here, the Yakima Valley has the largest variety of fresh grown produce in the Pacific Northwest, and our farmers and growers are the reason this is one of the most important agricultural regions in the nation. Not to mention that our irrigated, high-desert climate piled on top of volcanic soil creates the perfect recipe for growing farm fresh produce. 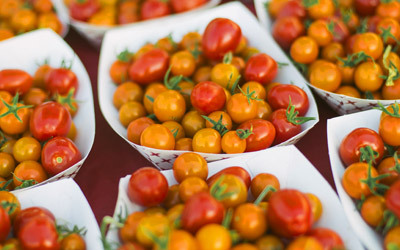 If you are looking for the freshest varieties of farm fresh fruits and vegetables, look no further than one of the many seasonal Farmers Markets scattered throughout the valley. 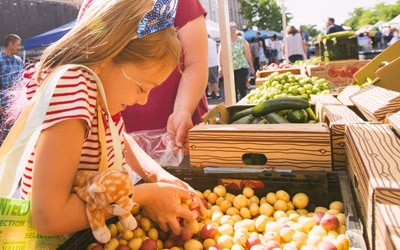 Nearly every community has at least one outdoor Farmers Market from spring until fall, and there even some indoor markets that operate year-round. 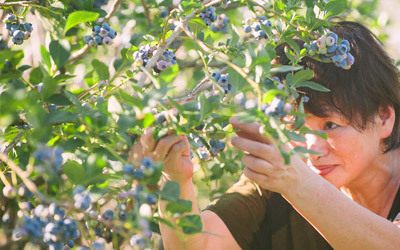 If you feel like getting your hands dirty, enjoy a day on the farm, soaking in our famous Yakima Valley sunshine. Work alongside the farmers, picking your own fruit and produce, petting the farm animals or participating in one of our many local farm festivals. Just don’t forget to bring plenty of boxes to bring home all that farm fresh produce! With over 40 commercial crops, the Yakima Valley has the largest variety of fresh produce in the Pacific Northwest. 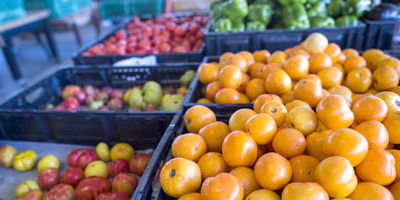 There are over 1,000 different varieties of fruits and vegetables grown in the Yakima Valley. Over 90 certified organic farms call the Yakima Valley home, the most of any county in Washington State.